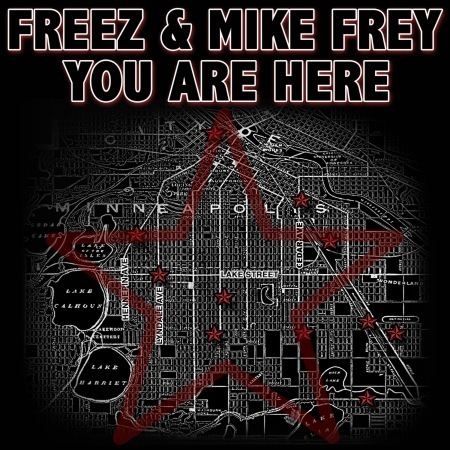 Minneapolis hip-hop/R&B producer duo Freez & Mike Frey just released their first joint mixtape You Are Here, and the 17-track collection features a bevy of local talent: Doomtree's P.O.S. and Mike Mictlan; plus Big Zach, Unicus, & Alicia Steele (collectively known as Kanser); Mavin MC; and Franz Diego all make appearances. 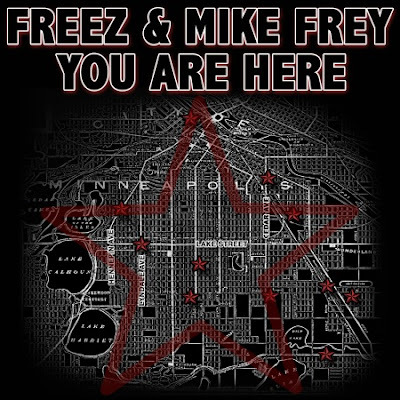 The mixtape is available for free download here, or preview tracks at mikefreymusic.com.